Want a faster hair growth? Most human being does; especially the women. 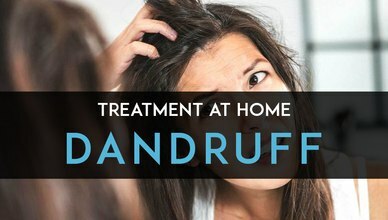 But is it possible to gain hair growth with home remedies? The answer is ‘yes’. 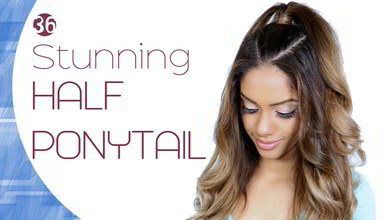 Though hair growth is a completely natural process, we have something to do to accelerate it. So what are we waiting for? 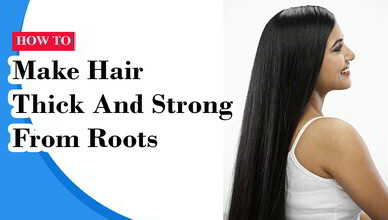 Let’s dive into the discussion on how can you boost hair growth using home remedies. 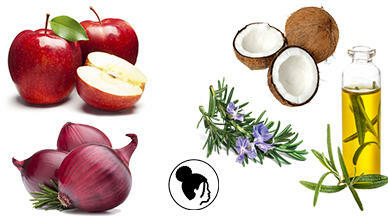 Sulfur is essential for accelerating hair growth and onions contain a plenty of Sulfur. Onions accelerate scalp circulation properly and help the nourishment of your hair. If you are anxious about your hair loss, onions are a great solution for you too. It has antibacterial and antifungal properties which prevent the scalp infections. Catalase; an enzyme is available in onions which helps to improve the elasticity of your hair and strengthen it. It also makes it stronger so that it does not break easily. Rosemary oil is a heavenly gift for your hair. It accelerates hair growth, helps growing long hair, strengthens the roots of your hair, and at the same time eradicates dandruff. Rosemary oil contains antioxidant properties which boost your hair growth. Moreover, this oil has sulfur and silica content in it which helps to reverse your hair loss. Like Onions, this oil also helps to increase circulation to the scalp and unblock blocked hair glands. In addition, it darkens your hair. Make a mixture of two drops of Rosemary oil and two tablespoons of base oil like avocado, coconut, jojoba, almond or olive oil. Massage your scalp with the mixture for at least half an hour. Combination of honey, egg, and olive oil is one of the most powerful natural hair conditioners for dry hair. Keratin protein is the main two elements of human hair where eggs are a great source of protein. 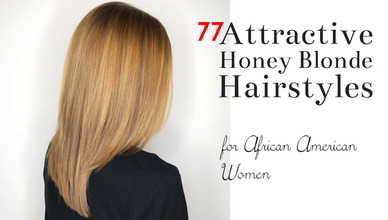 Honey is a wonderful home remedy for hair growth that revitalizes dry, broken and weak hair. On the other hand, Olive oil avoids the creation of DTH hormone which makes the follicle shafts narrow. This oil contains antioxidant which advances the strength of the scalp and counterbalances the destruction caused by fashioning products. Make a mixture of the whisked yolks, two tablespoons of olive oil and one tablespoon of honey. Massage your scalp with the mixture and wait for 15 minutes. According to many hair specialists and stylists, Coconut milk is a great home remedy for hair growth. Coconut milk is rich in iron, potassium and other essential elements. The fatty acids in coconut oil confine with the hair proteins and defend the hair threads from root to top and avert damage. It covers the moisture in hair by piercing through the hair spillway and provides safeguard against smog and temperature. Take half cup of coconut oil. Add 7 to 8 garden-fresh curry leaves to it and boil it together. You will see the differences in second week. Now it’s time to reveal the last but not the least charisma. Yes, it is apple cider vinegar. This liquid is just a magical solution to your hair problem. It eliminates the bulky filtrate left behind from overdo of artificial products. It also brings an astounding polish to the hair. 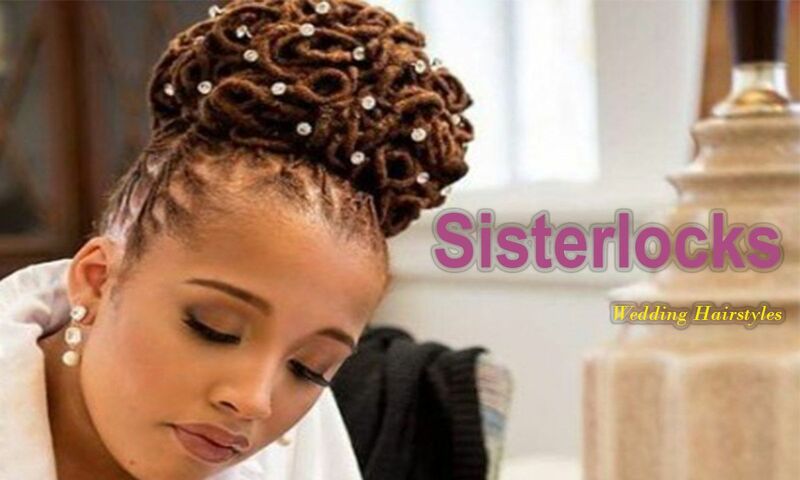 It helps treat blocked hair glands and triggers better circulation on the head, which fuels hair growth. Now apply the mixture to your scalp and let the mixture sleep on your scalp for half an hour. Wash the emollient and witness the result instantly. And let this process continue for 2-3 weeks. These five process is the top suggested formulas for hair growth around the world. 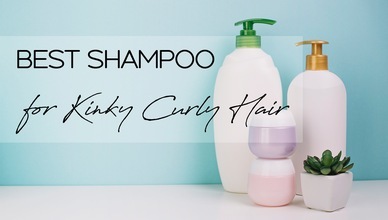 Please do not forget to let us know how these formulas boosted your hair growth.